Please note that this current website does not have a shopping cart. 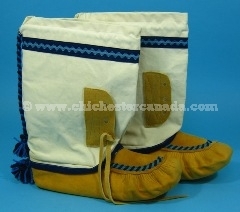 To buy our Cree Accessories online, please go to our e-commerce website at NaturalExotics.ca. 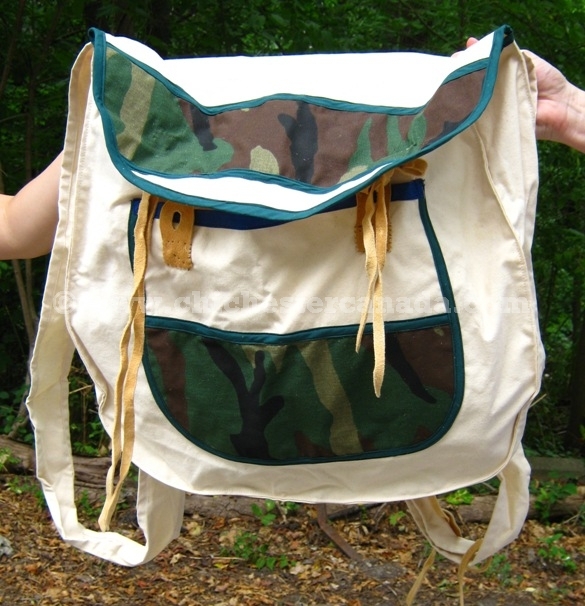 See our gallery of one-of-a-kind native-made crafts on our online cart website. 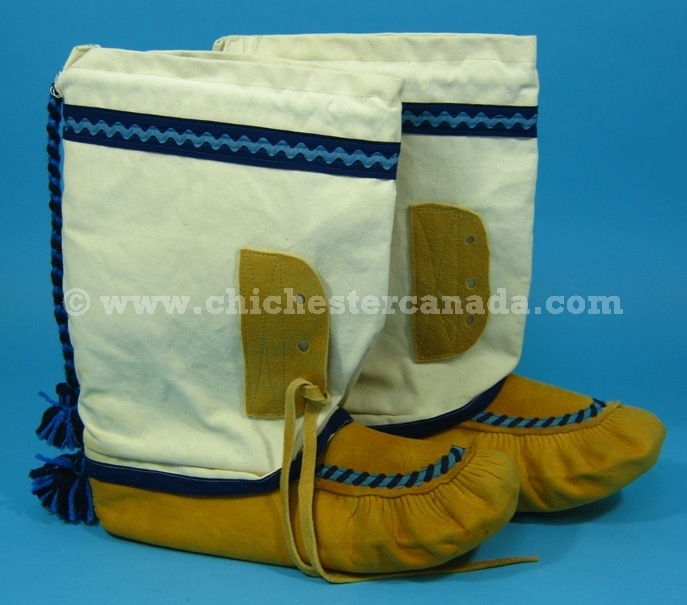 These were made by Cree artisans from Quebec, Canada using smoked moosehide. Moose are not an endangered species. Native Americans hunt them for food. The animal was not killed just for its skin.